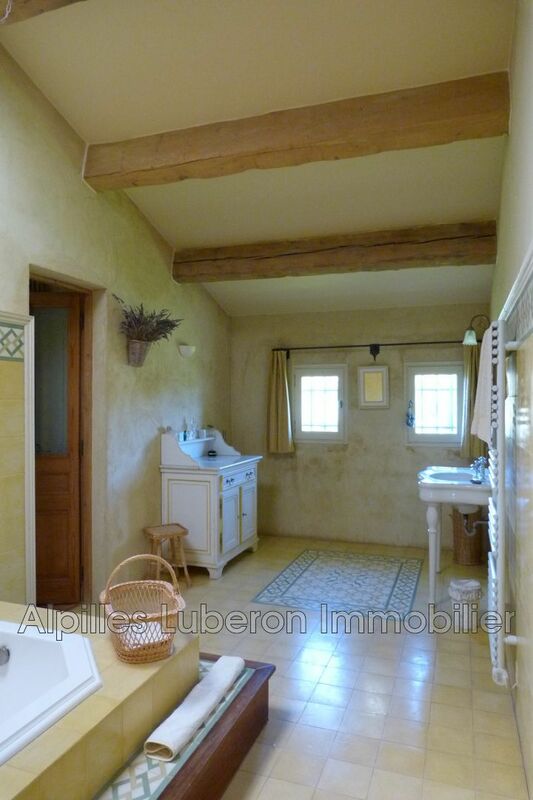 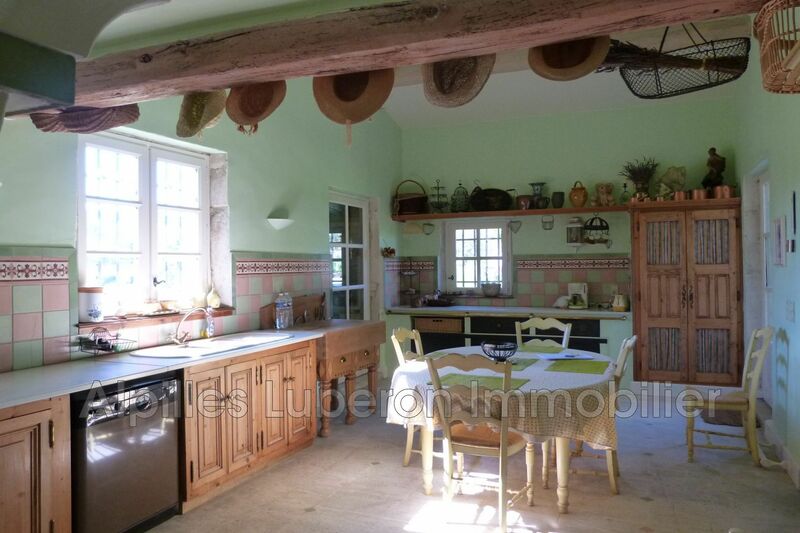 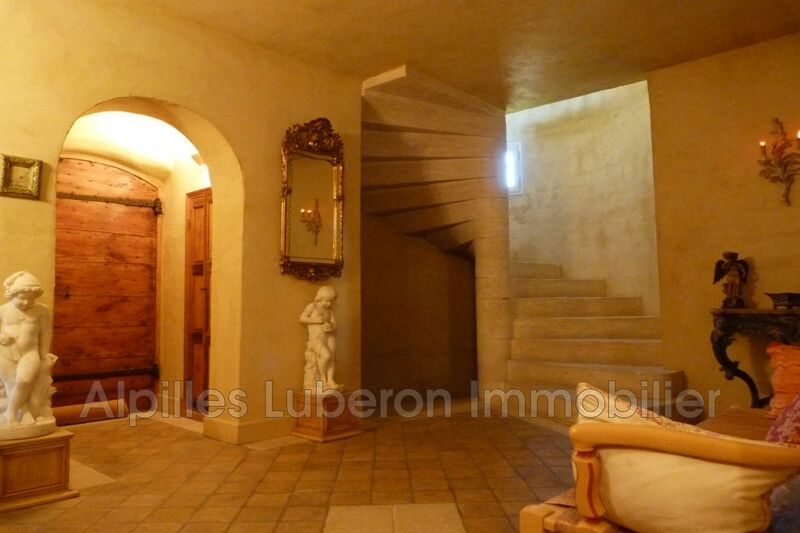 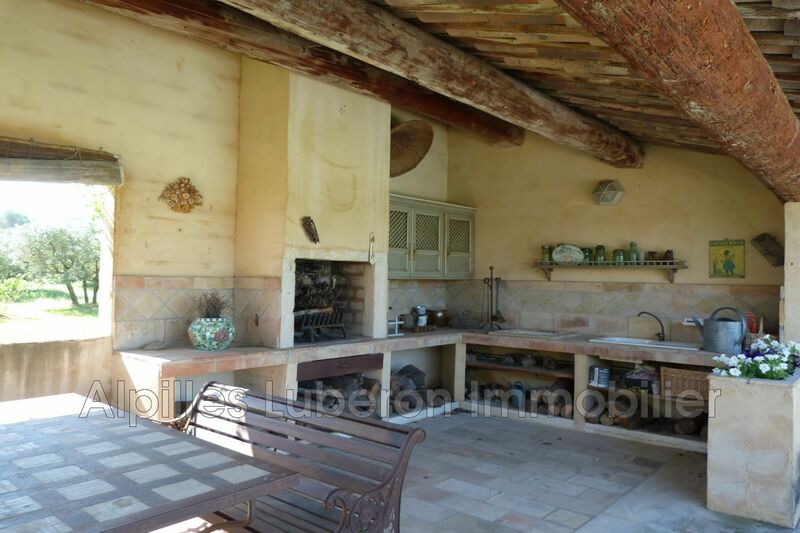 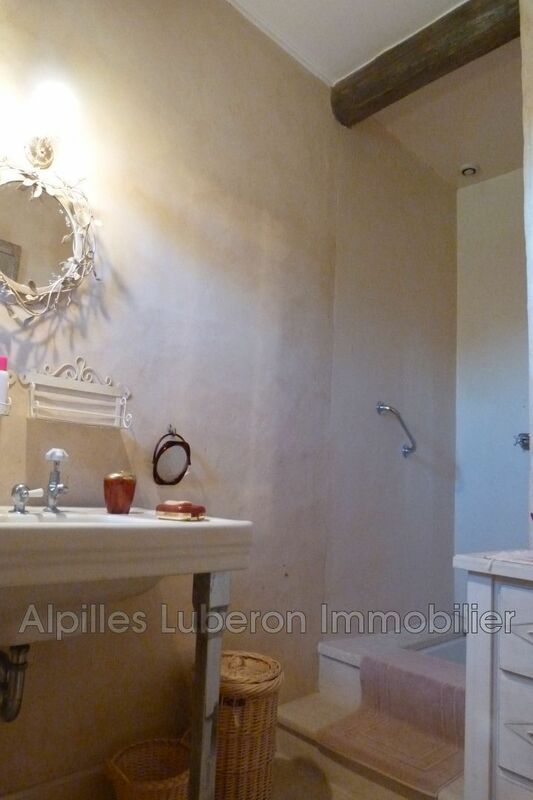 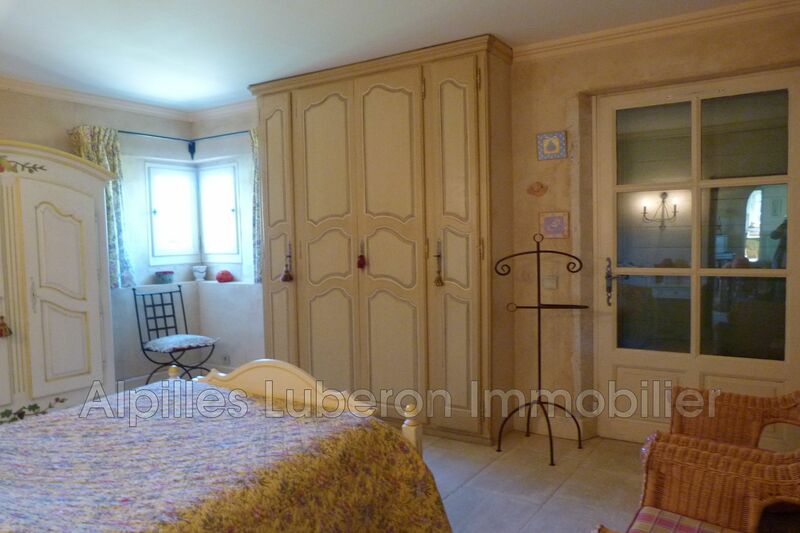 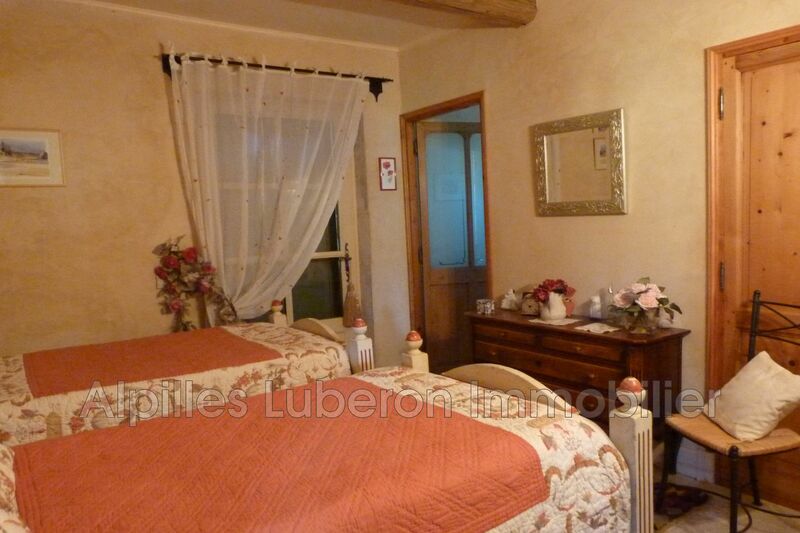 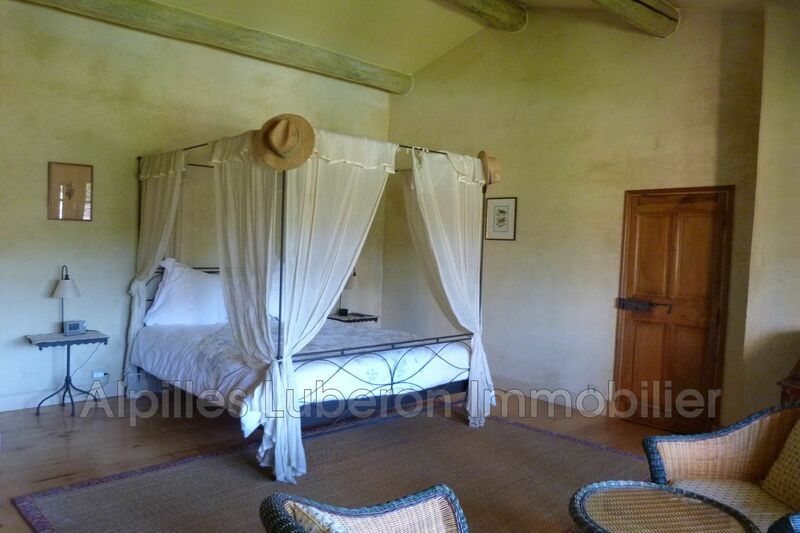 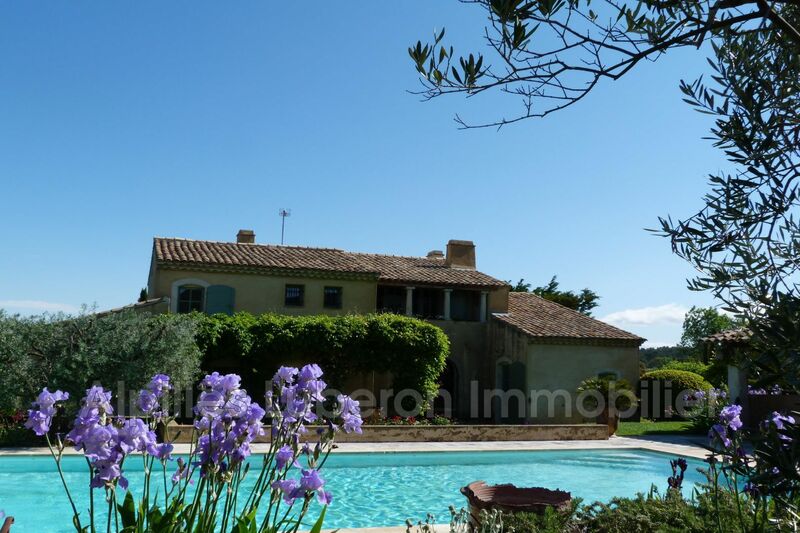 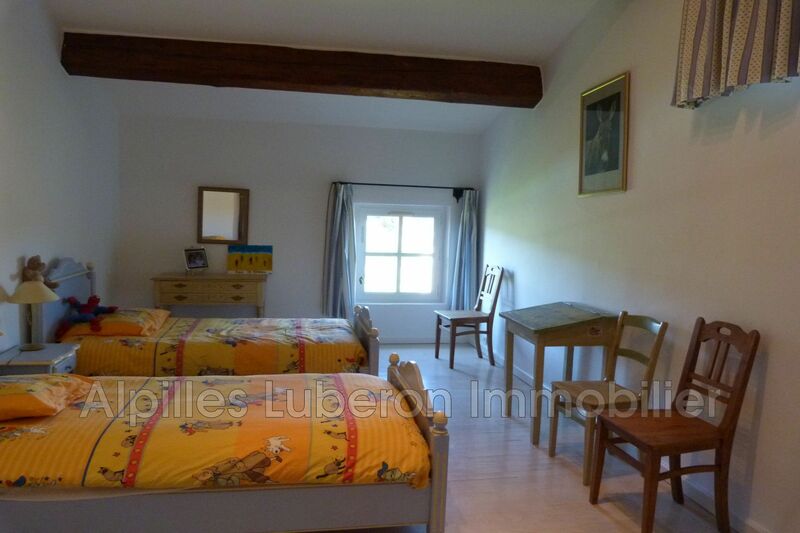 at the foot of the alpilles, nice house for 6 people on a closed ground of 1 ha. 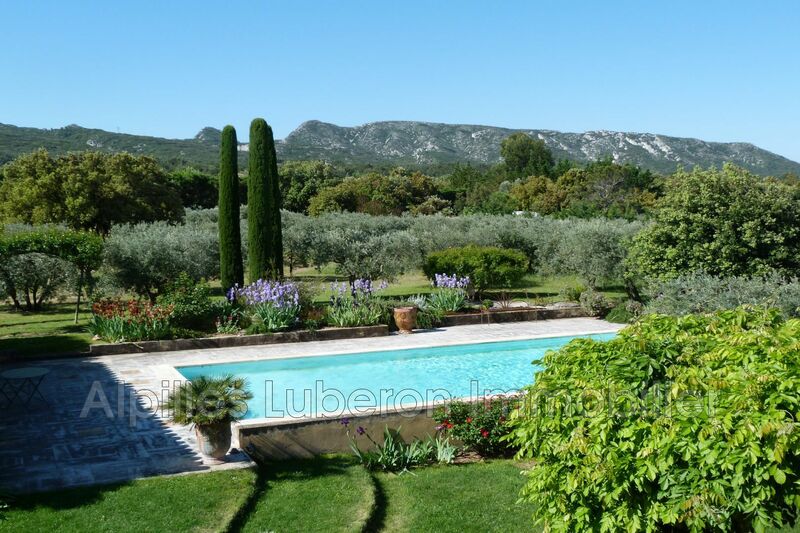 swimming pool 12 x 6 m, summer kitchen. 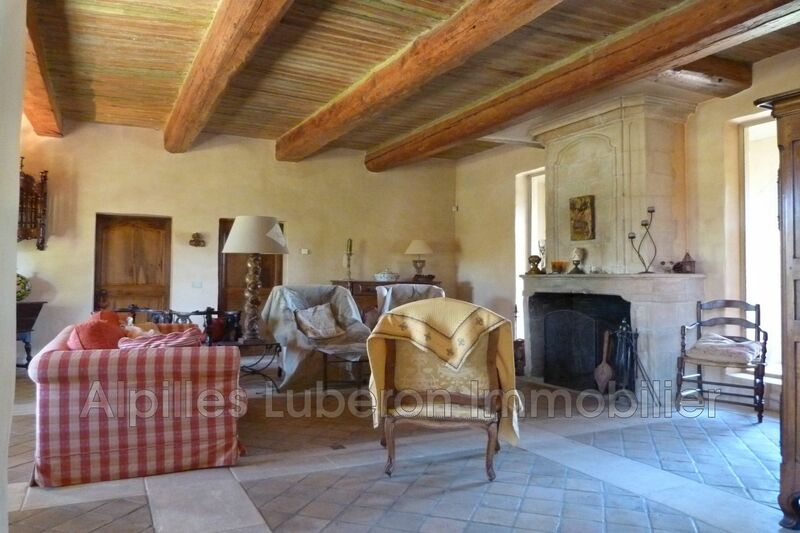 beautiful volumes, clarity and charm.